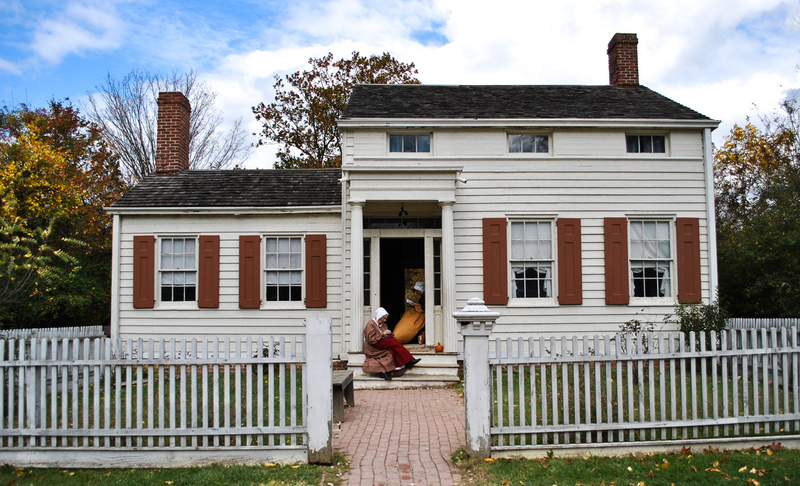 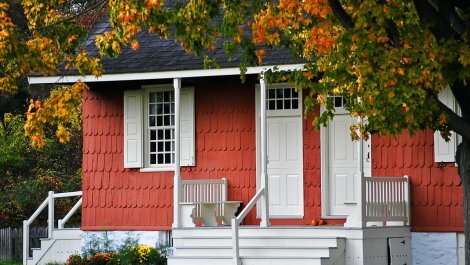 Visitors can experience life in a typical rural Long Island Farm village of the mid-19th century at Old Bethpage Village Restoration in Old Bethpage. 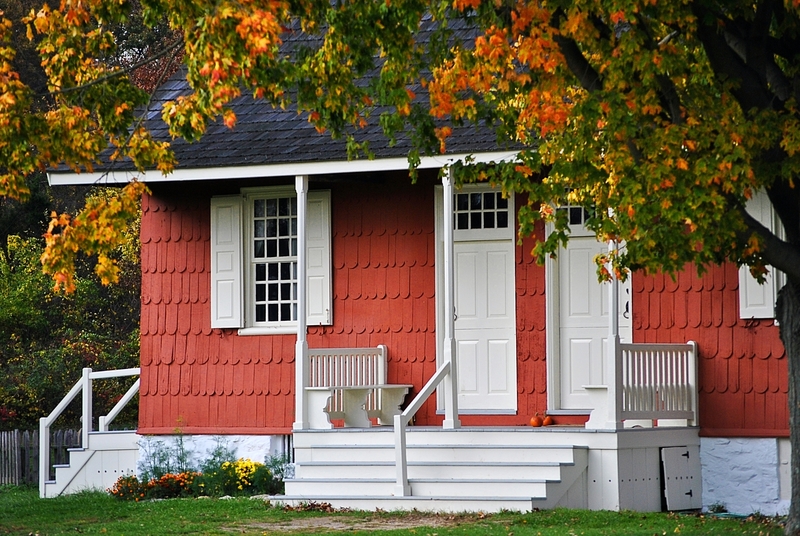 This 209-acre living history museum has 51 historic buildings and seven reconstructions. 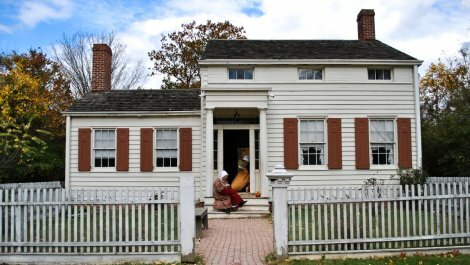 Its staff of knowledgeable, costumed guides and crafts persons provide a glimpse into the commercial and social life of the time.